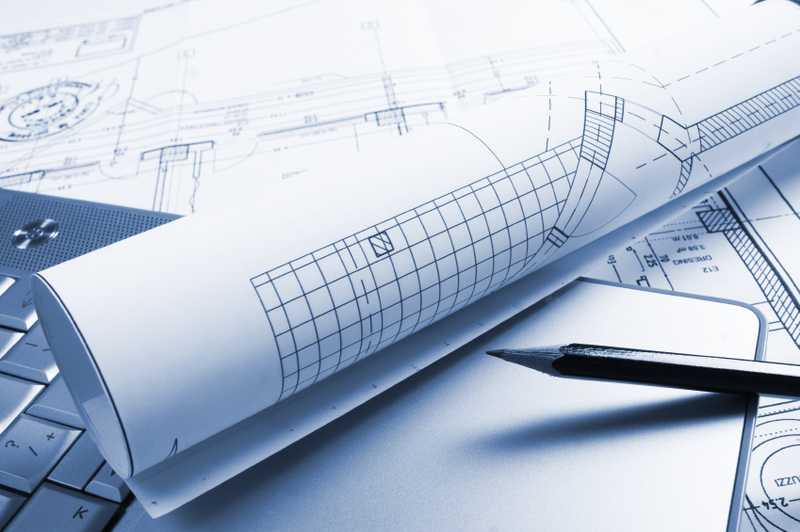 In this category,we discuss the key points to remember when preparing environmental plans such as SPCC, storm water pollution prevention plan, RCRA contingency plan, spill prevention plans, etc. Lessons we can all learn …..
“Cost cutting, failure to invest and production pressures” from senior management impaired process safety performance at the refinery. “Reliance on low personal injury rate” as a safety indicator failed to provide a true picture of process safety performance. There was a “check the box” mentality at the plant where people simply just checked off on safety procedures even though they had not been completed. There were “numerous surveys, studies and audits identifying deep-seated safety problems” but management’s response was often “too little, too late”. We can all learn from these fatal mistakes. The issue of reward structure at manufacturing facility is a tricky one. Many companies offer bonuses to middle managers for meeting production deadlines. Fewer companies offer similar rewards for excellence in safety. And when they do offer reward on safety, it often pertains mainly to personal safety and not process safety. That is understandable since it is harder to quantify process safety. There are lots of safety indicators for personal safety. One of the findings by the CSB was that the refinery relied too much on its low personal injury rate as a false indicator that the process was safe. Just because people are not getting injured working next to a building that is about to collapse does not mean that the building will not collapse. Measuring the wrong thing is worse than not measuring anything at all. Another fatal mistake this refinery made was that it failed to act on the findings of its own numerous studies and audits. What is the point of doing all these audits if you are not going to fix the problems? The “check the box” mentality at this refinery is most likely a result of the lack of ownership and training on the part of the employees. If an employee does not feel that he is part of the safety process and does not understand the rationale behind a long check list that he is given to complete, he is likely to just check them off. That’s just human nature. We can all learn from these mistakes. 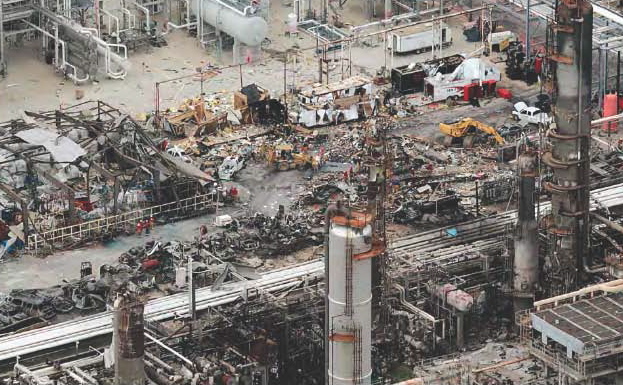 In my earlier posts, I wrote about the perils of cut-and-paste emergency response plan and the feelings that BP workers were cutting corners before the accident happened. Facts have since proven me right. 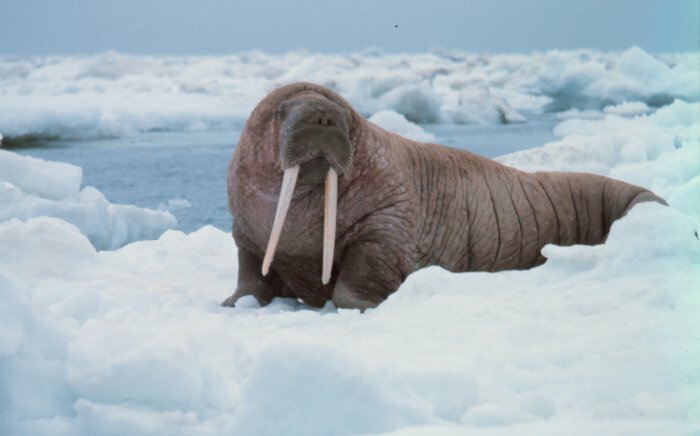 Watch this video from a Congressional hearing where it was discovered that the regional emergency response plans for many major oil companies (Exxon, Chevron and BP) look eerily similar and they all have identified walruses as an animal that would be affected by an oil spill in their Gulf of Mexico Plans. So there was a lot of cutting and pasting going on among the companies. In another hearing, emails from BP engineers obtained by Congressional staff show there was evidence that they were cutting corners because the production well was behind schedule and the delay was costing the company thousands of dollars a day. The big irony is that the delay cost turned out to be a chum change in comparison to BP’s eventual financial liability. Here is a video of a BP employee’s sworn testimony before Congress on what happened before the explosion. What are the lessons we learn from this: Don’t cut-and-past your emergency plans. Don’t cut corners to buy time and “save” money and don’t write emails if you don’t want the world to read them. Here are nine things you need to keep in mind about the Spill Prevention Control and Countermeasure Plan – commonly referred to as the SPCC Plan. 1. If you have more than 1320 gallons of oil (any kind of oil) and you have the potential to impact navigable waters of the United States, you must prepare an SPCC plan. For example, if your facility is anywhere close to a storm water drain, you have the potential to impact navigable waters. 2. Recent changes to the EPA regulations require you to only count containers that are 55 gallons or larger in capacities towards the 1320 gallons threshold. 3. Plant management must sign its Plan indicating it is prepared to commit financial resources to implement the plan. If your plan is not signed by management, you do not have a plan. EPA inspectors will always look for the signature. 4. You can do self-certification – without the signature of a professional Engineer – if you have less than ten thousand gallons onsite and you have not spilled more than a thousand gallons within 12 months in the last 3 years. 5. 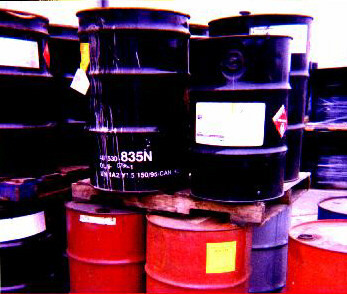 You must have an SPCC plan if you store more than 42000 gallons of oil in underground storage tanks. 6. SPCC plans must be implemented by July 1, 2009. 7. You must have secondary containment for your oil storage area. Containment can take the form of a dike, berm, or natural contour. The idea is to contain any spilled oil and keep it from reaching navigable waters. 8. Do not count oils that you do not own or control For example, do not count transformer oils in a substation on your property IF you are neither the owner nor operator of that substation. 9. Keep your plan simple and do what you say you are going to do. Never make commitment that you cannot keep. EPA inspectors will always look for evidence of implementation. For example, if you say in your plan you are going to do weekly inspection of your facility, the EPA inspector will be looking for a weekly inspection checklist from you.